The international society for optics and photonics has helped research and industry collaborate for over 60 years. SPIE Members enjoy the benefits of these relationships with a long-term investment that pays off with international connections and professional growth. 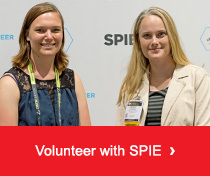 Members all over the world and across disciplines have gained a competitive advantage by using SPIE to stay current and involved. 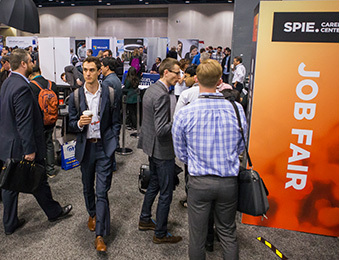 Whether you are pushing the frontier of research, engineering a better product, working on new applications, or building a business, SPIE has the resources to help you. New careers require additional skills and connections. 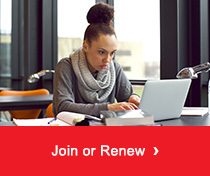 As an SPIE Early Career Member, access the resources you need to grow your career. 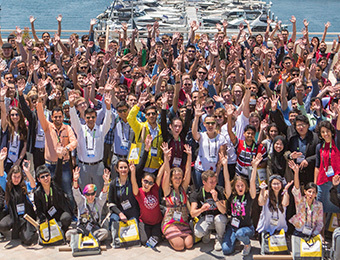 Invest in your future, become an SPIE Student Member, and find the people and the tools that can help you develop your work and profession. SPIE has more Corporate Members than any association or society in our field, which means more connections and more ideas that are good for business. Since 1955, our Members have led the way in applied research, new applications, and moving technology to market. That is why SPIE is recognized as "best in industry" and why SPIE Corporate Membership helps you and your team develop professionally while your company adds customers.